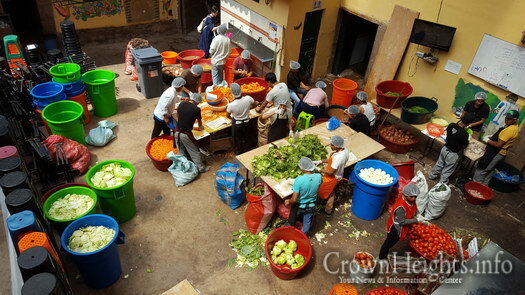 At the Chabad house in Cusco, Peru, the preparations for the world’s largest Seder are in full swing. 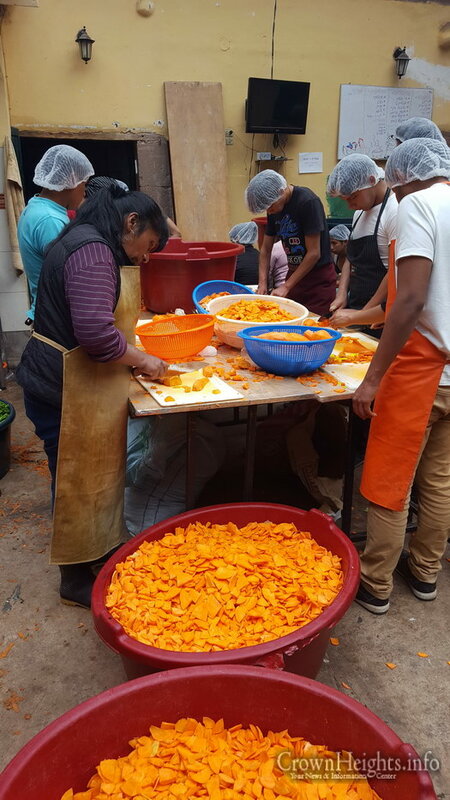 1,500 travelers will come to the Chabad from all over South America to celebrate the holiday. That incredible number is confirmed by the Chabad’s registration numbers. This year, more than one thousand participants have already registered and paid. As the Seder night draws closer, demand only rises and the pace of registration increases. 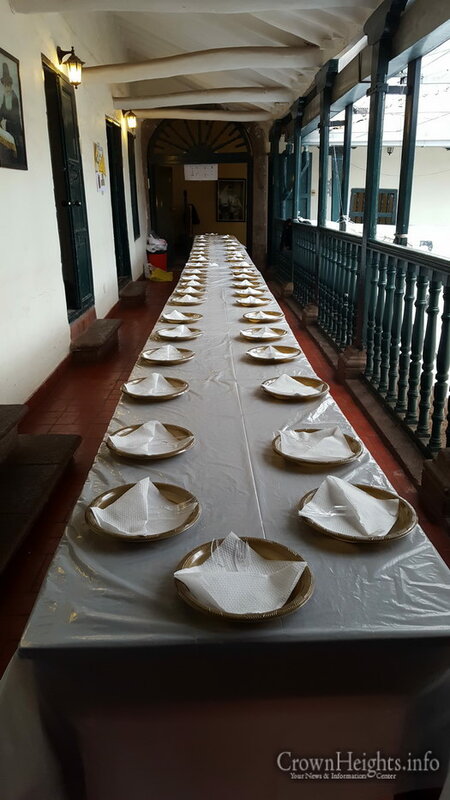 Last year, about 1,300 people participated and this year over 1,500 participants celebrate the Seder at the Chabad House in Cusco. 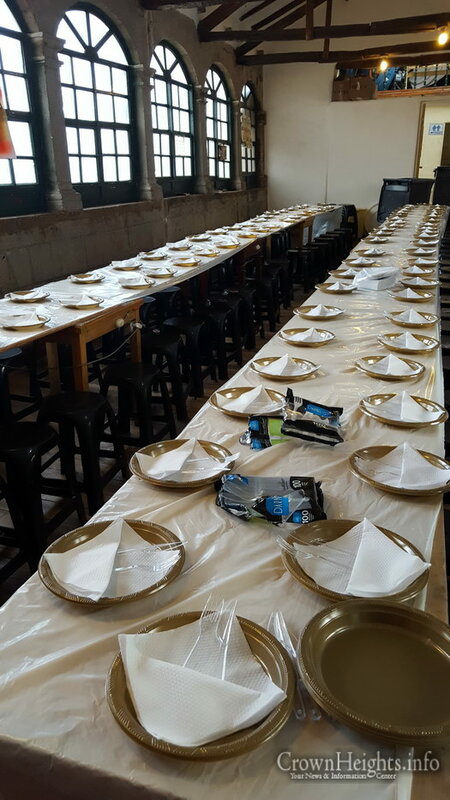 The world’s largest Seder is organized by the local Chabad emissaries, Ofer Kripur, his wife Yael, and their children. 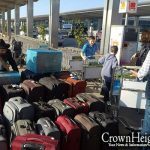 They have been running the local Chabad house for 13 years. 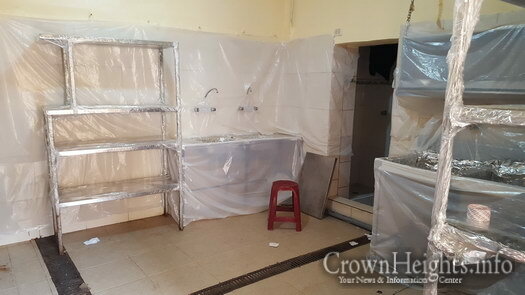 Over 150 kilos of handmade matzos and another 350 kilos of machine matzos have been ordered. About 750 chickens are prepared for the holiday meals. Hundreds of liters of wine are produced on site due to weight and transportation problems. 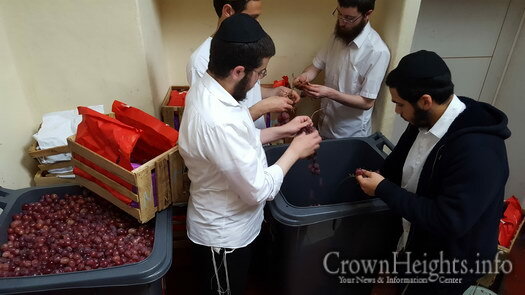 Rather than ship in wine, the Chabad ships in the grapes and ferments the wine themselves. 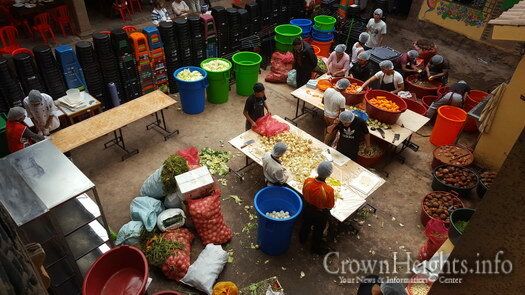 Various suppliers fly heaps of eggs and piles of potatoes to the area for preparation in the Chabad house kitchen. 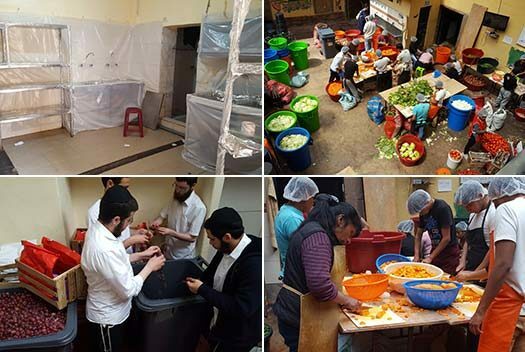 The food preparation at the Chabad house is unique in that Kripur slaughters the meat himself, overseas the wine fermentation process and prepares the dairy products (not for the Seder, but for the rest of the holiday). The quality and freshness of the food is not characteristic of such massive Seders and visitors appreciate that fact every year. Feedback from participants is great. The Seder is undoubtedly one of the most memorable experiences for travelers during their trip and it is one that accompanies them for the rest of their lives. 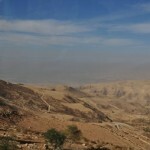 Can You Guess Where the Seder Is?